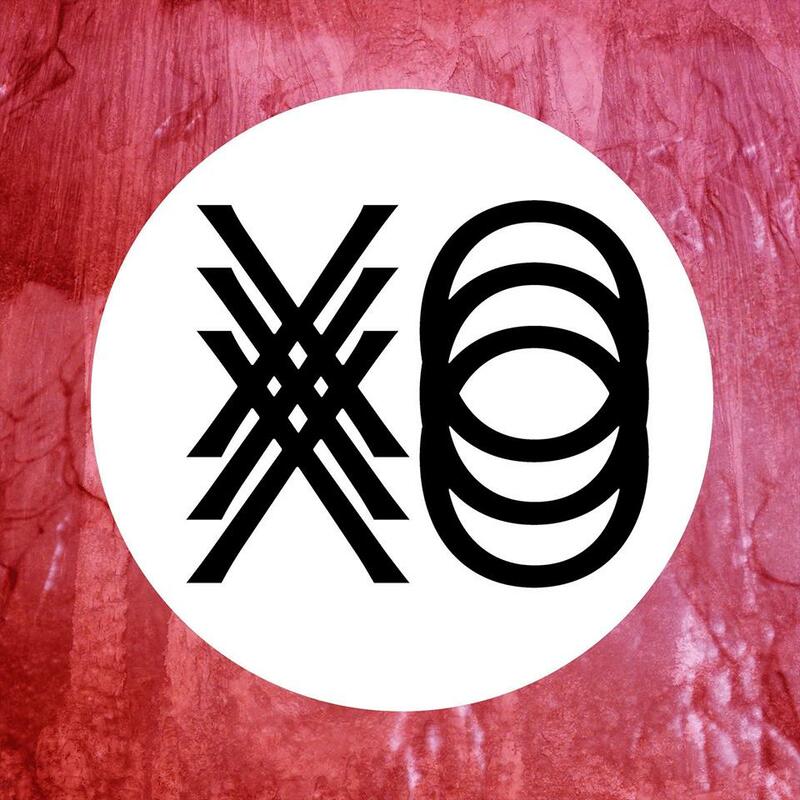 XO‘s brand new album, Heart, is set to be released this coming Tuesday via Equal Vision/Rory Records. The band has only premiered a few singles to date, so fans will be excited to learn that Heart is now streaming nearly a week early exclusively through Pandora. You can access that stream by heading right here. If you dig what you hear, pre-order bundles are still available for purchase via MerchNow. Otherwise, the album will be available on iTunes February 4.